of the Verano. In China. I really doubt we will ever see this here. 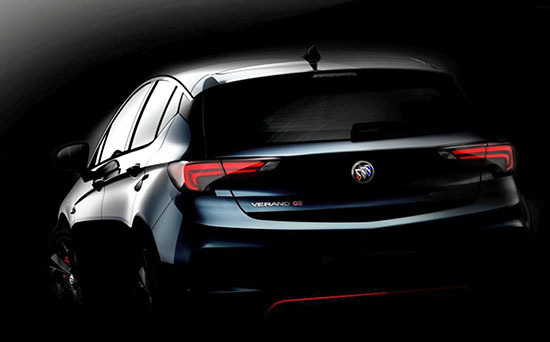 As you can see, the Chinese Verano is the exact same car as the new European Opel Astra. too bad we won't get it.... 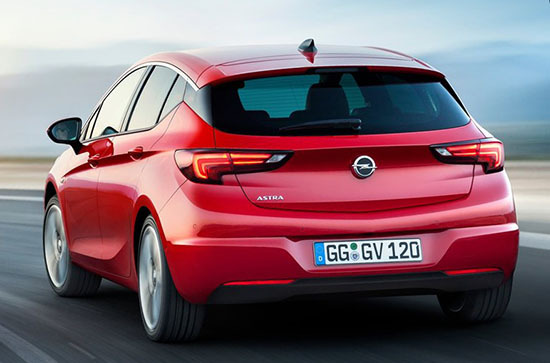 The Opel astra is a pretty decent nicely styled car and an upscale 5 door. Built mostly in Belguim. I have rented one overseas and I have to say I was impressed. Its apparent Nissan's floating roof is catching on.....Nissan has always been a leader. This would be on my short list, the sedan NEVER. Oh wait, Americans don't like hatches! Shouldn't that really be BMW's i3's floating roof design that was out before Nissan's?